Have you heard about 4K ultra HD Home Theater Display? 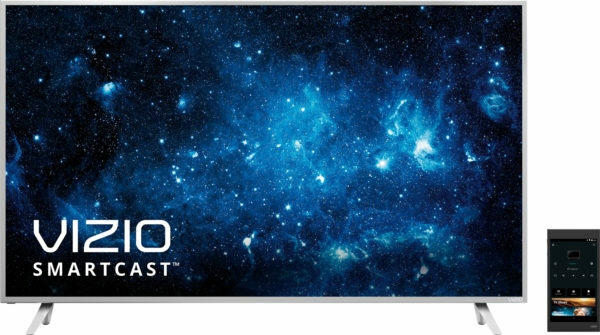 Vizio is introducing their all-new VIZIO SmartCast™ P-Series™ Ultra HD HDR Home Theater Display™. It is THE first 4K ultra HD display to feature High Dynamic Range with Dolby Vision, Ultra Color Spectrum, Google Cast™ built-in, with a powerful 6” Android™ Tablet Remote included. All that means you will experience the best in visual and audio entertainment in ways you have never experienced it before. 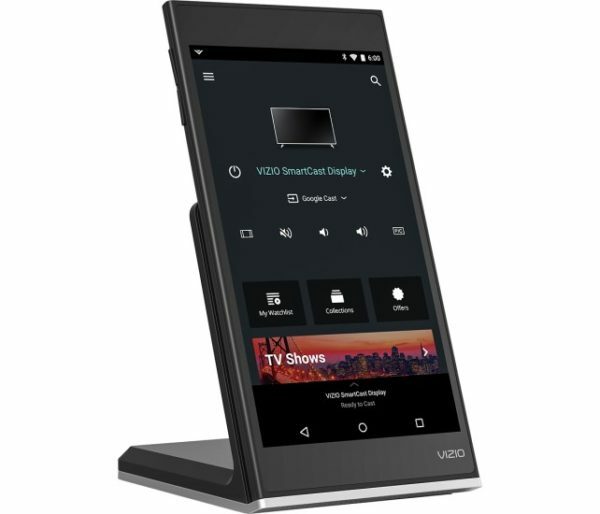 The coolest innovation for me is that it comes with a powerful 6” Android™ tablet remote preinstalled with the ingenious VIZIO SmartCast app. This lets you browse content like movies, TV shows, music and even Live TV* by genre across multiple apps all at once. You are in control like never before. You can tap, swipe, OR use voice-based commands to play your show. I’m a huge fan of Google Cast and the VIZIO SmartCast™ P-Series™ Ultra HD HDR Home Theater Display™ has Google Cast built-in. You can cast from YouTube, Netflix, and other favorites. But what about your visual experience? The P-Series™ features High Dynamic Range with Dolby Vision content support and Ultra Color Spectrum for a dramatically different visual experience with astonishing brightness, radiant contrast, and captivating color. Full-Array LED backlighting and up to 128 Active LED Zones™ deliver exceptional light uniformity and deeper, richer black levels. Sports and action fans will appreciate the powerful image processing of the P-Series™ with up to Clear Action™ 960 that combines a blazing 240Hz effective refresh rate achieved with backlight scanning for sharper detail in fast action scenes. With all of this and more on display, the P-Series™ is a whole new way to watch. Watch this video from VIZIO to see what I’ve been talking about and learn more. Check out the VIZIO SmartCast™ P-Series™ Ultra HD HDR Home Theater Display™ at your Best Buy today!